Did you know that coffee is good for your skin? Caffeine applied topically is known to have skin benefits such as reducing redness and inflammation, according to a 1981 Seoul National University study. 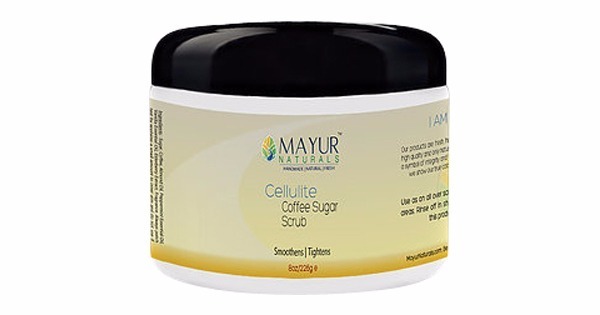 Caffeine, when applied topically to the skin, constricts the blood vessels under the skin and helps reduce swelling and increase circulation and also reduces water retention, which can help to smooth the bumpy look of cellulite. 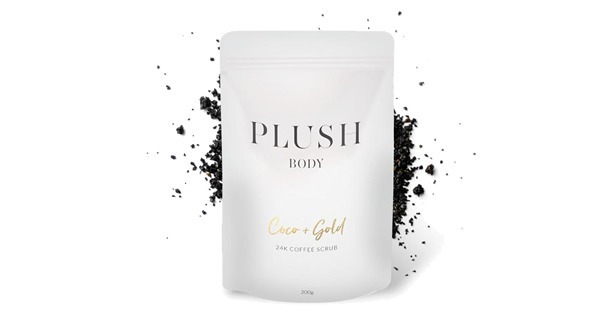 Coffee exfoliates the skin, tightens the skin as it is a known diuretic and can banish cellulite when applied topically. It also helps to reduce toxins in the body which is amazing for our skin in general. Sugar is well known for its moisturizing benefits and along with the blend of nourishing natural oils that soothe the skin, and you’ve got a winner here! 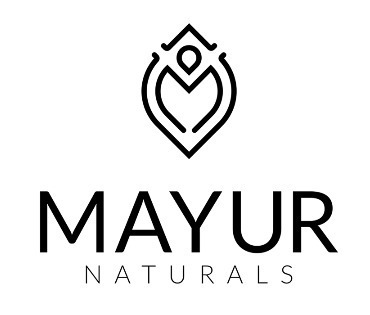 This Mayur Naturals scrub is amazing for reducing the appearance of cellulite and creating a tight and toned look. For external use only. Above statements have not been approved by the FDA. STORE IN A DRY PLACE. DO NOT INTRODUCE WATER TO CONTENTS OF JAR. 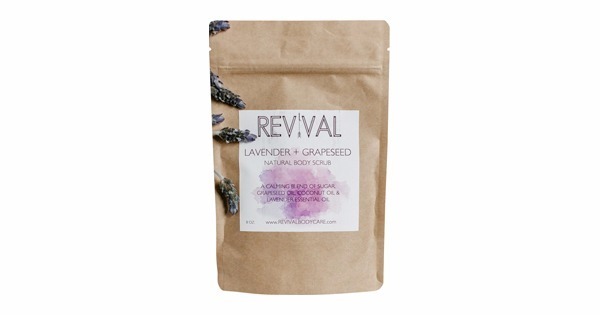 Use as an all over scrub or just to cellulite prone areas. Please be careful in the bathtub when using products with oils as it can make the surface slippery.